By Peter Wagner. 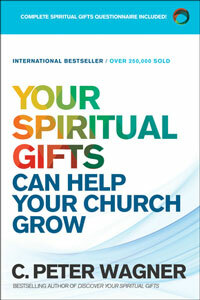 Identifies and discusses 27 spiritual gifts. Tells you how to find your gift and outlines how you can use gifts effectively.  There are five steps to help you use your spiritual gifts to build God's kingdom. Practical look at the gifts and how they help a church grow. Readers will discover and understand their unique spiritual gifts and how to use them to bless others in the Church. Revised 5-2005 hardcover. 272 pages.